Sometimes you want to make something for baby or as a gift, but you don't want to get stuck with a lot of leftover supplies or mass produce the same item. Here is where this listing comes in! 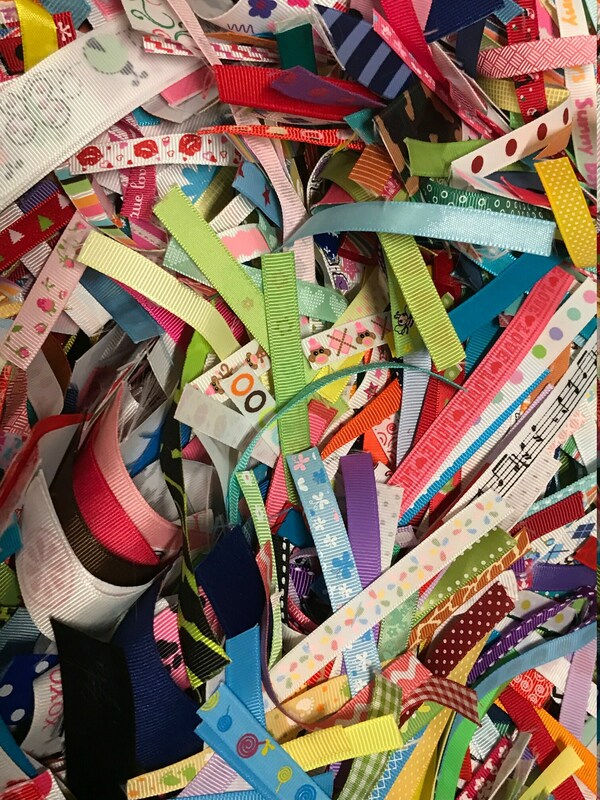 Ribbon Pieces: Choose your quantity. Then, select from the color schemes listed. 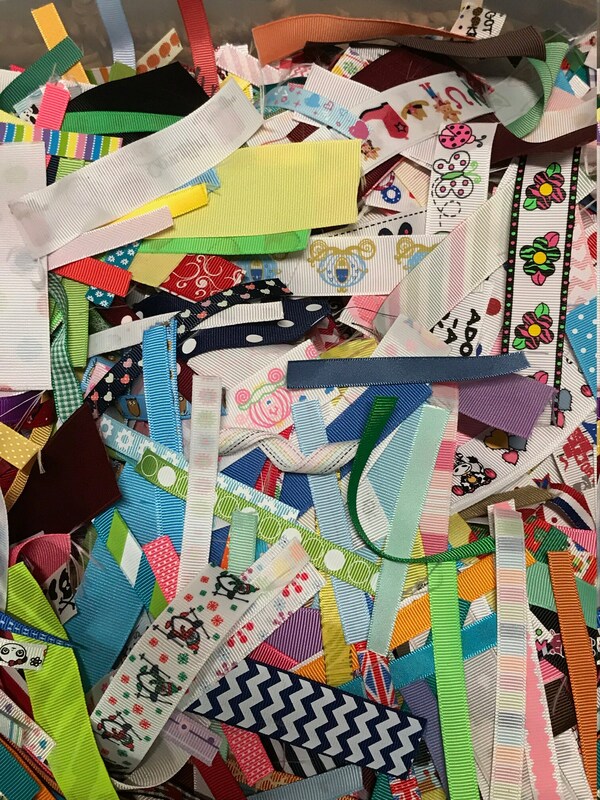 DIMENSIONS: Each ribbon piece is approximately 4 inches long. This size gives plenty of room for looping or double ribbon to sew into toys. 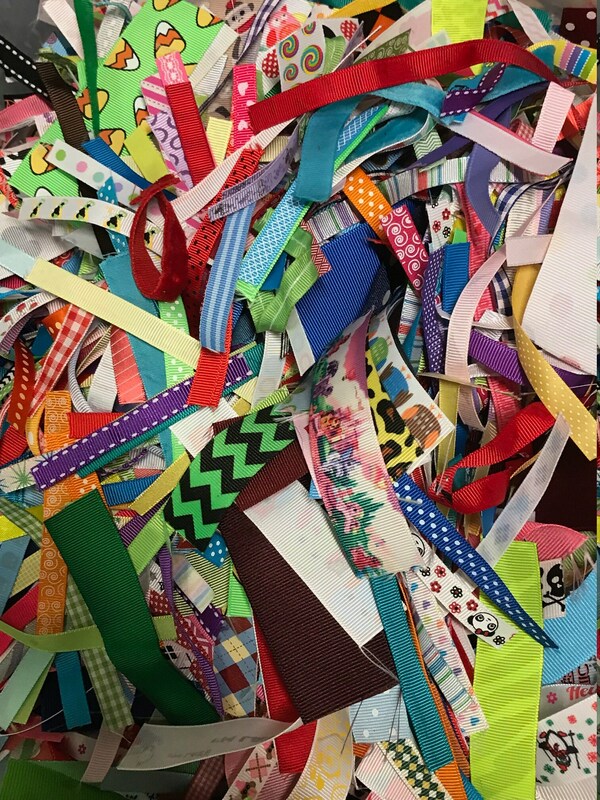 MATERIALS: Ribbons consist of a variety or woven, grosgrain, and satin ribbons. Some are solids and some are printed. NO METALLIC ribbons will be included for baby safety. Size varies from 1/4" to over 2" wide. 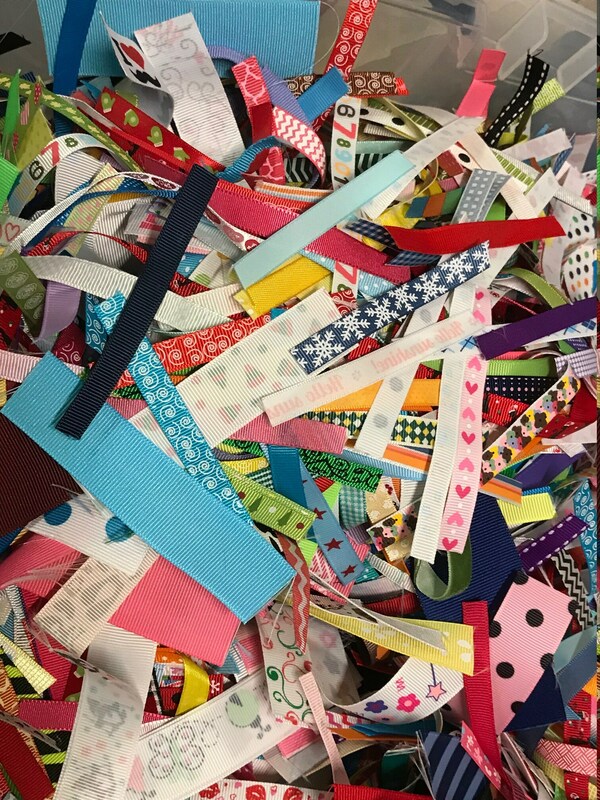 I recently purchased an assortment of ribbon scraps from CoffeeKidsNDolls and I am so happy that I did. 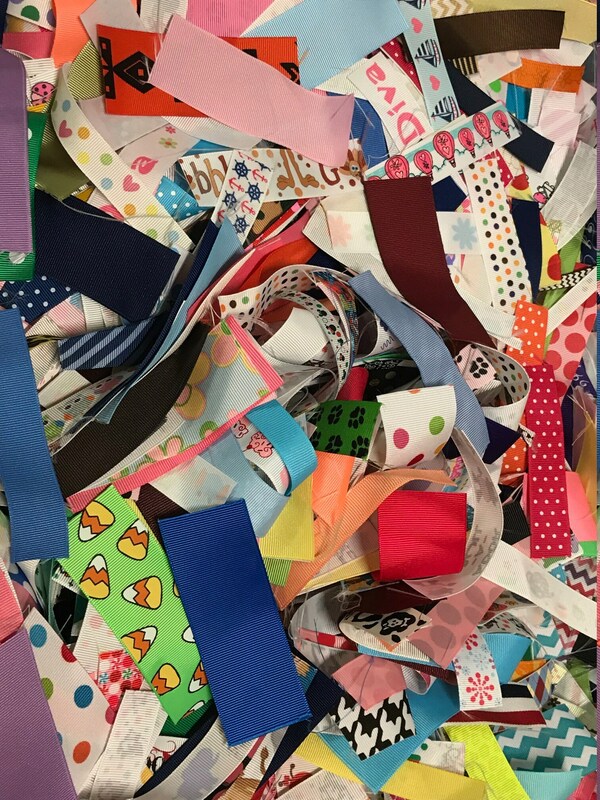 There was a wonderful assortment and variety of ribbon scraps in my order! 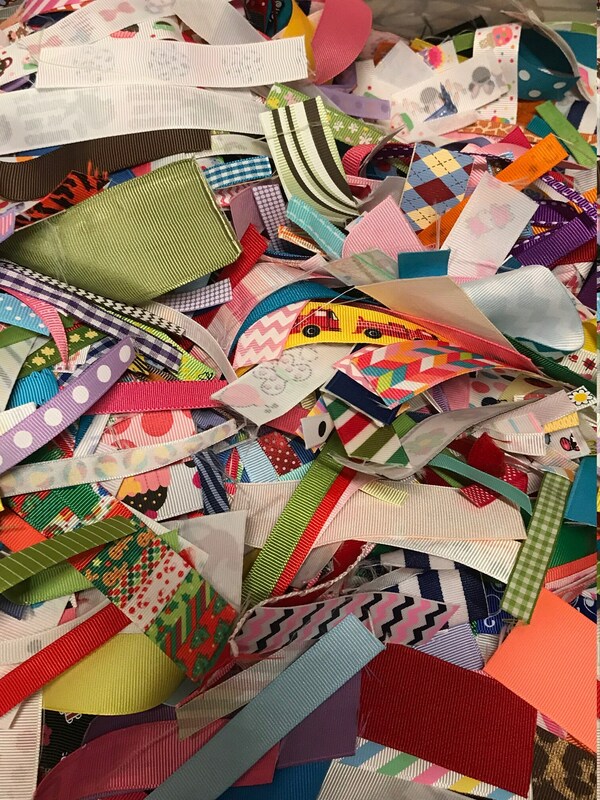 I am so happy and can't wait to be able to use the ribbon scraps in my mixed media art projects and art journaling/junk journaling. I'm looking forward to it! The ribbon was shipped to me the very same day that I ordered it and received in a very timely manner. I will definitely be back to this shop for future purchases! 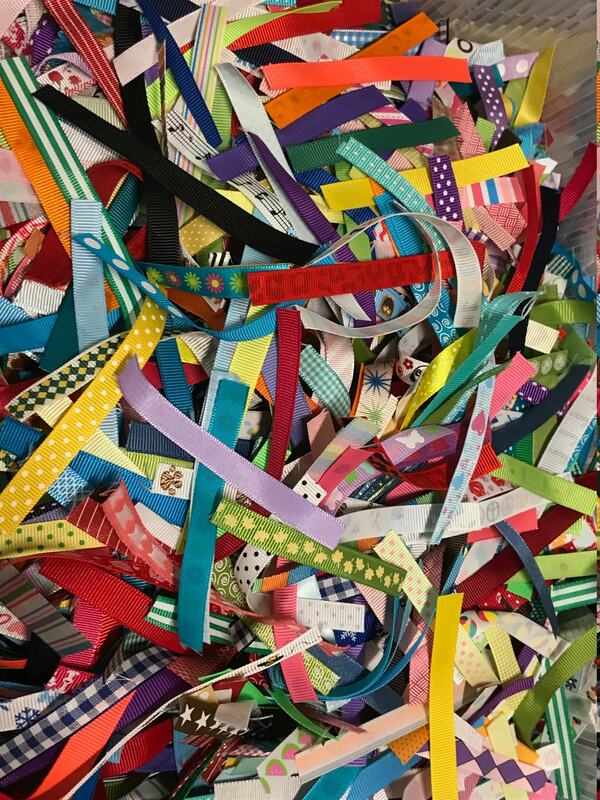 I highly recommend CoffeeKidsNDolls for any projects that you might have requiring ribbon scraps. A+++++! I had a request for ribbons in primary colors and got exactly what I was looking for to make a felt book project for a 5 y.o. Appreciate the attention to my order. Happy with purchase. Nice variety!